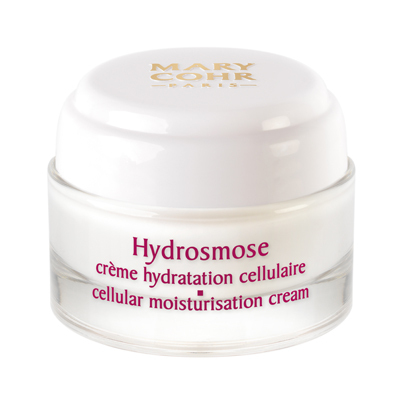 This beauty care cream provides cells with a non-stop source of hydration by means of “osmosis”. – Water is held in the skin on a long-term basis thanks to the Aquasmoses. 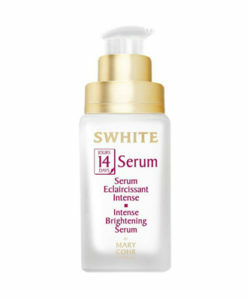 – The wrinkles caused by dehydration are plumped. – The skin regains comfort and softness, throughout the course of the day. Formerly called Hydrosmose Cell. 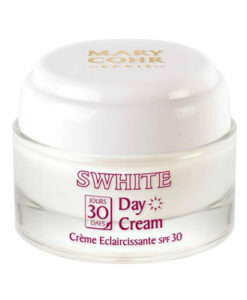 Renewal Cream. – Aquasmoses: These liposomes, which are filled with the Hydrosmose®, Complex, will transport water to cells by means of “osmosis”, providing the skin with a continuous source of hydration. Water (Aqua), Cetearyl Alcohol, Glycerin, Hydrogenated Polyisobutene, Isononyl Isononanoate, Alcohol Denat., Cyclopentasiloxane, Propylene Glycol, Hydrogenated Olive Oil Caprylyl Esters, Pentylene Glycol, Cyclohexasiloxane, Cetearyl Glucoside, Glyceryl Stearate, PEG-100 Stearate, Ethylhexylglycerin, Fragrance (Parfum), Dimethicone, Sodium Polyacrylate, Lecithin, Tocopheryl Acetate, Trisodium EDTA, Glyceryl Acrylate/Acrylic Acid Copolymer, Dimethicone Crosspolymer, Diphenyl Dimethicone, Betaine, Pectin, Sucrose, Sodium Hyaluronate, Limonene.